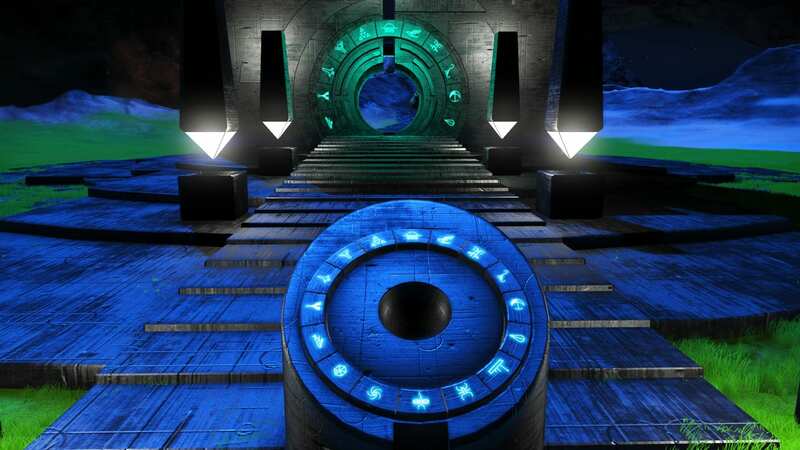 Portal addresses that require knowing up to the 10th glyph (hex: 9). 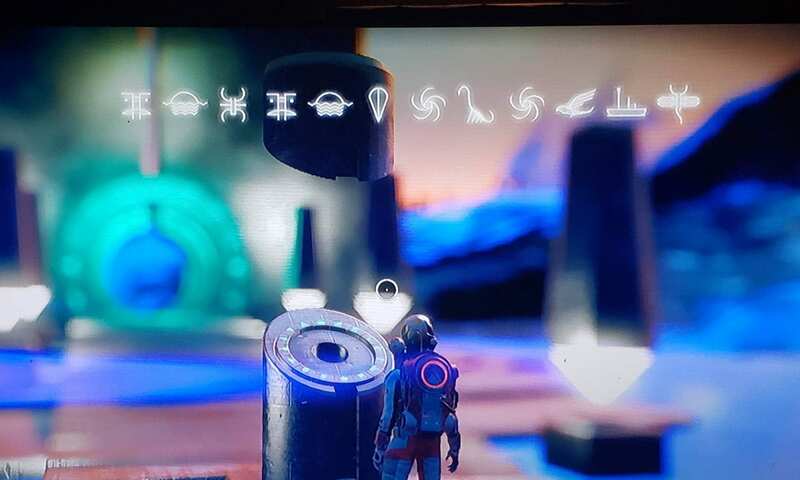 Base Description A portal base in a diverse system. 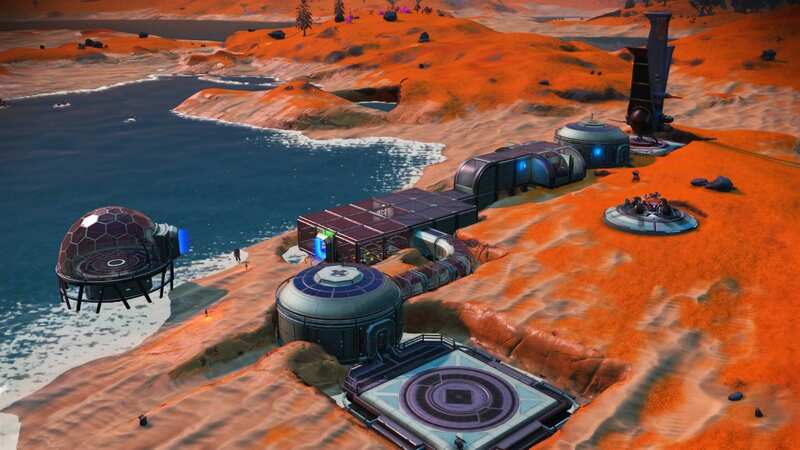 Base Description A beachfront property in a rich system. 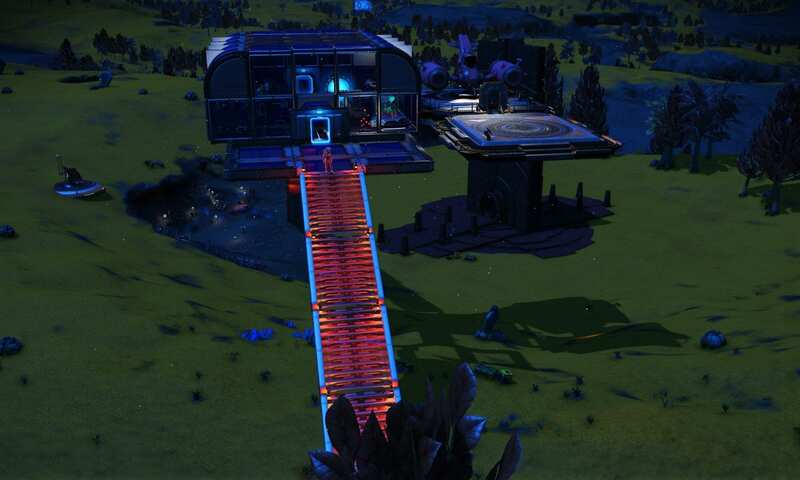 I have purchased S48:8 hauler here. 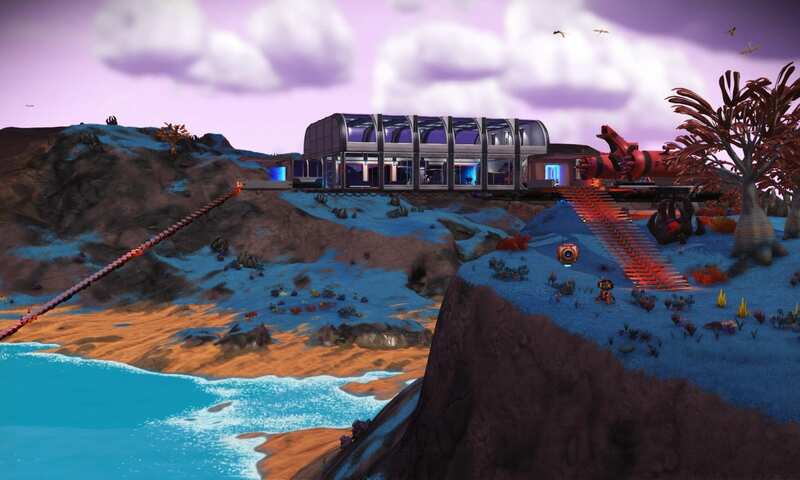 Base Description This is a base under construction, I will develop it in the future. 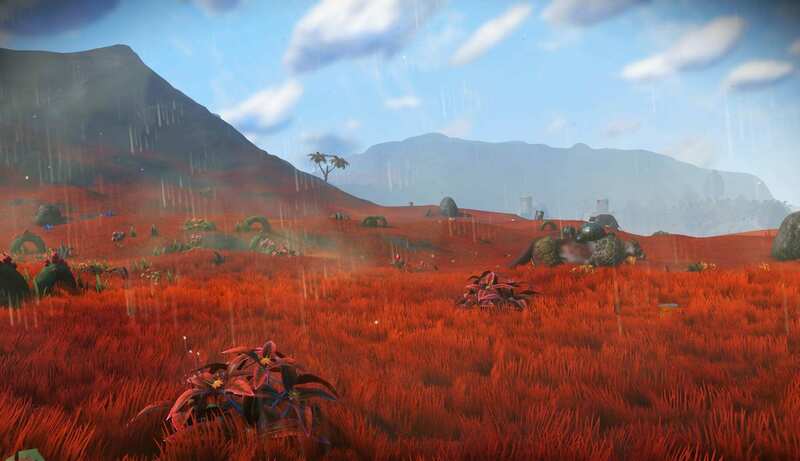 I share my coordinates because this planet is beautiful with lakes and beaches and rocky peaks. One guy before me has discovered but I didn't see any base on this. 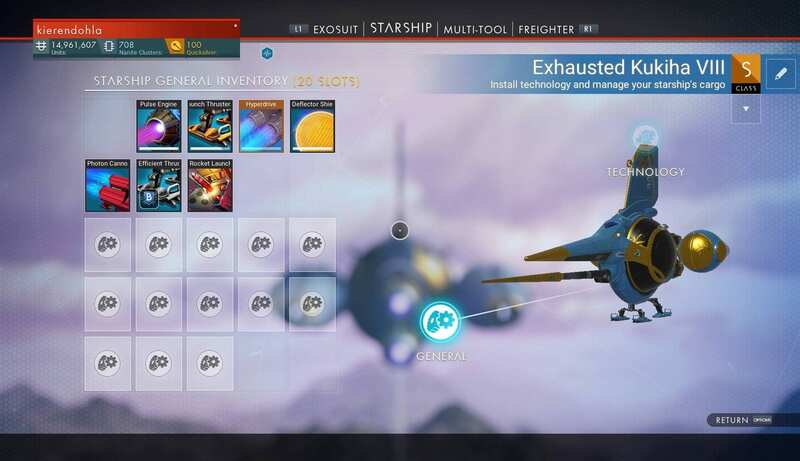 I'm only at 3300 light-years of the center of Eissentam galaxy. Notes Sorry for my english; I'm french !